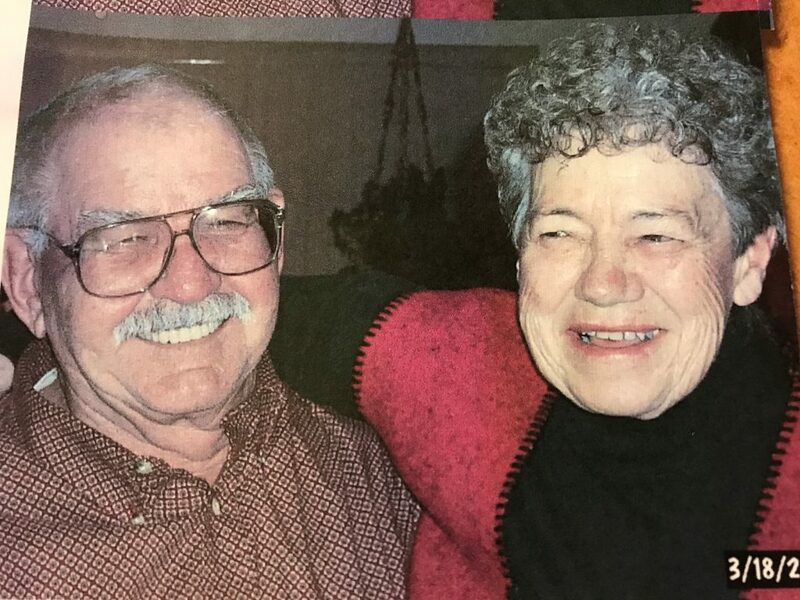 Agnes Gillam, of Craig, died Tuesday, April 3, 2018, at her home. Memorial services will be held at 10 a.m., Friday, April 20, 2018, at The Grant Mortuary Chapel. Interment will follow in Craig Cemetery. Memorial donations in Agnes’s honor may be made to Colorado Northwestern Community College online at cncc.edu/about-cncc/foundation-alumni or in care of Grant Mortuary.